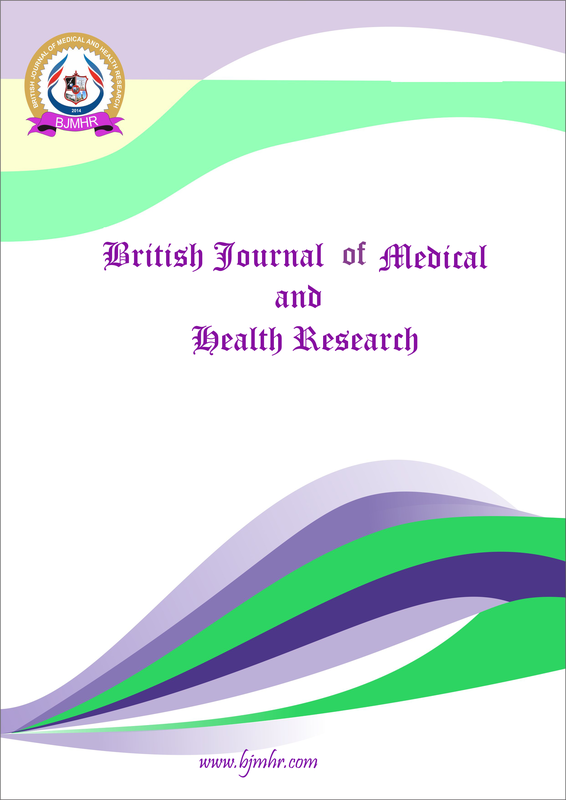 Abstract : Tuberculosis of musculoskeletal system is most common manifested as tuberculosis of spinal cord (tubercular spondylitis) followed by joint diseases affecting hip, knee, wrist and elbow in the descending order. Tubercular involvement of small bones of hands and feet is known as tubercular dactylitis. It is a rare from of extrapulmonary tuberculosis, causing spindle shaped expansion of short tubular bones due to granuloma formation thereby named as spina ventosa. We, hereby present a case of nine year old male child who presented with acute painful swelling with pathological fracture of right ring finger later diagnosed as tubercular dactylitis on histopathology. Abstract : Breast carcinoma is one of the most common cancers in women. The important preoperative diagnostic modalities include ultrasonography and cytology. Prior to operation cytological grading of breast carcinomas would be desirable for the selection of patients for neoadjuvant therapy. This study has been carried with the aim to evaluate and correlate Robinson’s cytological grading with modified Bloom Richardson histological grading system for infiltrating ductal carcinoma. The period of study was one year (January 2015- December 2015), comprising of 56 female patients attending both outpatient departments (OPD) as well as admitted in ward. Fine needle aspiration cytology (FNAC) smears of invasive breast carcinoma, were graded according to the Robinson’s grading system. The corresponding histological sections were graded according to Elston and Ellis’ Nottingham modification of Bloom Richardson method. Out of 56 cases, 15 (27%) cases were graded as grade I, 31 (55%) grade II, and 10 (18%) grade III on cytology, whereas 16 (29%), 32 (57%) and 8 (14%) cases were graded as grade I, II and III on histology. The concordance rate between cytology and histology grades were 73.3%, 81% and 70% for grade I, II and III tumor respectively. Absolute concordance rate was 76.78%. Apart from being simple and non-invasive investigation, cytologic grading method could be comparable with histologic grading system and a useful parameter for selecting neoadjuvant chemotherapy in patients of breast carcinoma. Keyword : breast cancer, FNAC, Robinson’s cytology grading, Elston and Ellis’s Nottingham modification of Bloom-Richardson method.